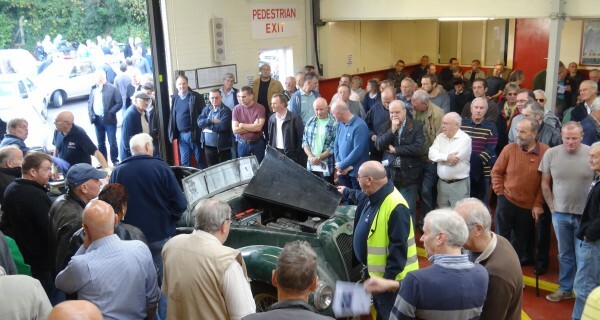 If you are thinking of bidding in one of our classic car auctions, here you will find all of the information you need to know. 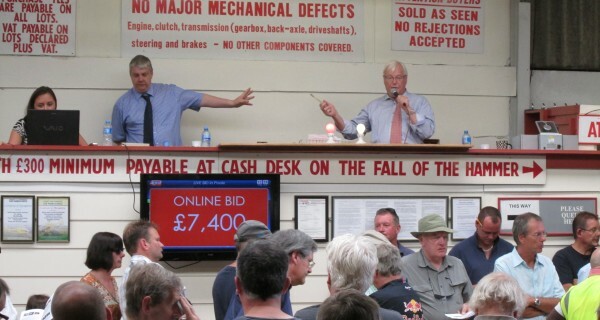 SWVA offers an enjoyable and simple purchasing process with multiple ways to bid, whether you’re in the hall or on the other side of the planet! 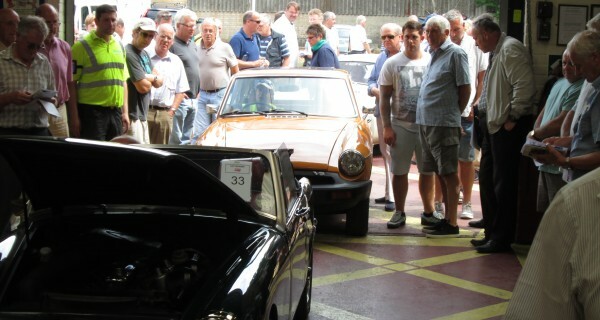 Everyone is welcome to bid in our classic car auctions, whether you are a trader or a private buyer. 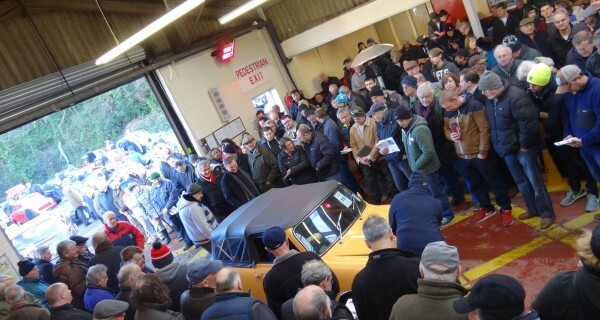 Buyers premium: 8% +VAT with a minimum fee of £150 (including VAT). 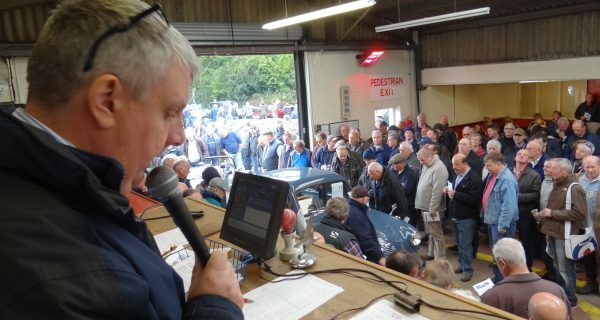 If you are unable to view the car of your choice before the auction, ring Chris Holmes on the viewing days and he will be pleased to give you a “walk around” description of the car. Please note this is not a detailed description, only an opinion. All lots are sold as seen with no warranties implied or given. 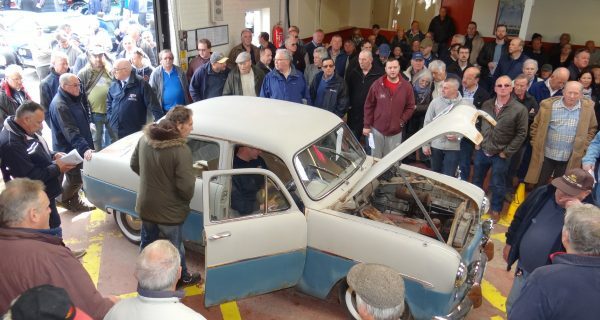 It is advised that you inspect the vehicle, and its paperwork, prior to bidding on one of our allocated viewing days. 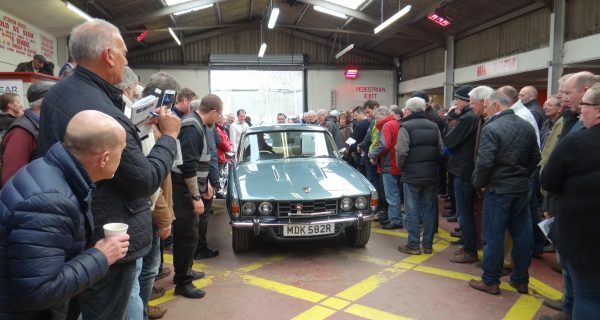 Vehicles cannot be started on these days and keys will not be given out however you will have a chance to hear and see the vehicle running as it is driven through our auction hall on the day of the sale. 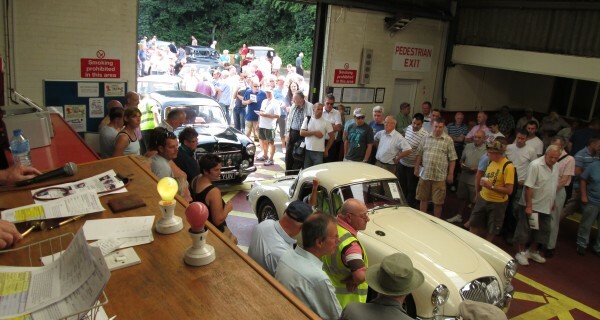 All lots and their paperwork will be available for viewing on the Wednesday (9-5) and Thursday (9-6) prior to the auction. However if you cannot make either of these days just give us a call and we will arrange an alternative viewing time with you. All vehicles must be paid for within 48 hours or by the following Monday noon. Payment can be made by debit card, bank transfer or credit card. Alternatively cash will be subject to a surcharge of 1.25%. *Please note that after 3 weeks a fee will incur. 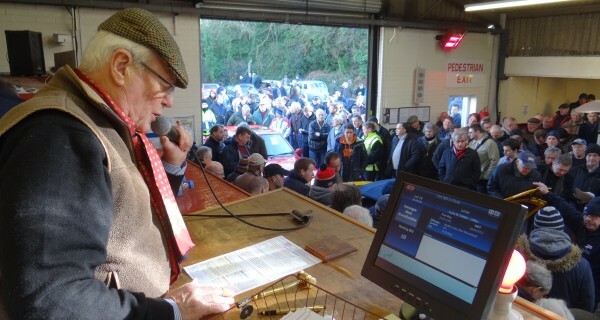 If you have any questions about bidding on our auctions, or any of the cars entered into our sale, please get in touch. 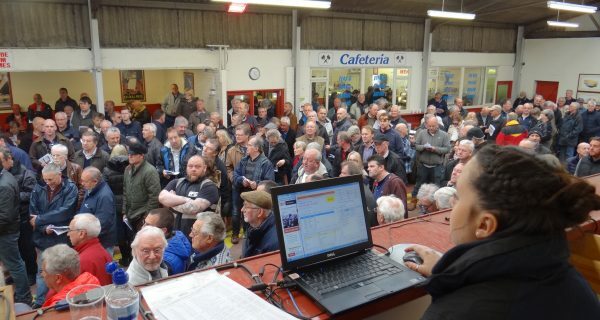 Remember that our classic car auctions get very busy so if you are thinking of registering for any of the remote bidding options please don’t leave it until the last minute! Just 12 hours 15 minutes 20 seconds to go!